Choosing whether or not to file bankruptcy could be one of the more important decisions of your life. There are a few options to consider before filing bankruptcy. Many creditors are incentivized to work with debtors to make payments more affordable. If you have exhausted all other options, don’t worry. There is nothing to be ashamed of. 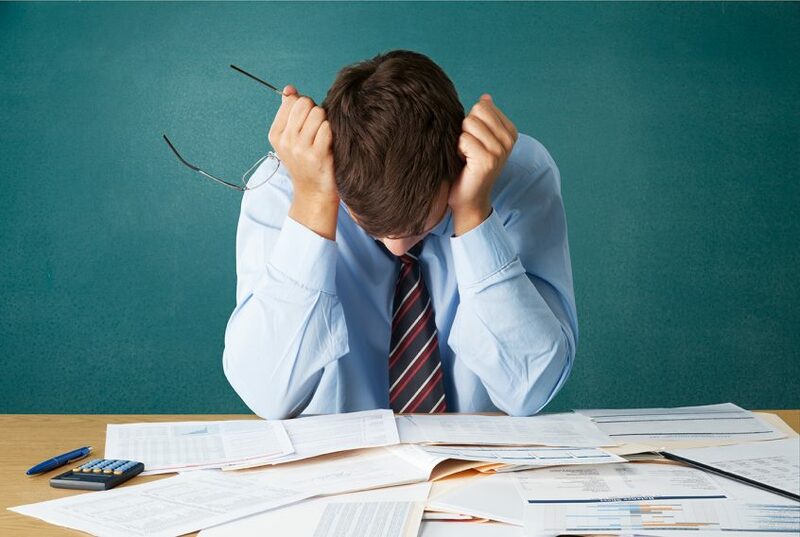 Now, you only need to decide between filing Chapter 7 bankruptcy and Chapter 13 bankruptcy. This page will serve as a brief reference to those of you who are interested in filing Chapter 7 bankruptcy. Filing bankruptcy discharges all credit card debt and unsecured debt. Bankruptcy law considers debts unsecured when a creditor cannot repossess any property to recuperate the money the debtor owes. Large items, like houses and cars, are generally considered secured debt because a bank could foreclose on a house and sell it to make up the money owed to them. Chapter 7 bankruptcy works for people with low income or debts too large in comparison to their steady income. In order to qualify for Chapter 7 bankruptcy, you need to determine your income through a means test. If you qualify, filing bankruptcy can significantly reduce the stress of your debts by discharging all debts aside from student loans, tax debts, and child support. Chapter 7 bankruptcy, unlike Chapter 13 bankruptcy, allows you to liquidate all of your unsecured debt. The bankruptcy court takes control of your property and debts, and you are not allowed to give away any property or pay off any debt you had prior to filing bankruptcy. A trustee will be appointed to your case and look for any property that the court can sell. The proceeds from these sales go to your creditors. The process of declaring bankruptcy is not as easy as just throwing up your hands and saying you’re out of money. You must fill out a few different forms and pay a fee of $335 before filing bankruptcy. If you have filed bankruptcy in the last six to eight years, you will not be able to file. You must also see a credit counselor approved by the United States Trustee. Once this is done and you have met the qualifications, you can file for Chapter 7 bankruptcy. This process involves filing a petition and a few forms with the bankruptcy court. Most forms ask you to describe your income, your property, and your debts. Include property you believe the law allows you to keep through bankruptcy, property you have owed money on, and any property you recently sold. If you need help filing bankruptcy, contact one of the experienced bankruptcy lawyers at RGG Law. We know all the intricate details of bankruptcy law and we can help you do everything in a way that keeps your life as close to the same as it was before as possible.